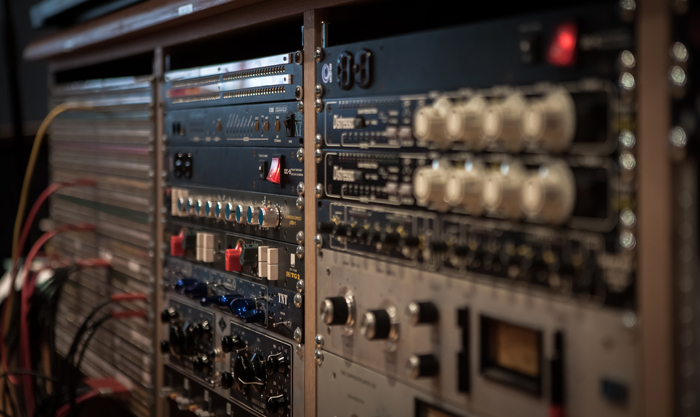 At the heart of Studio28 is a 48 channel SSL Duality console and large collection of outboard gear operated by experienced international and Thai based engineers. We offer mixing services across the musical spectrum – with expertise in rock, pop, jazz, RnB, classical as well as film and game music. Studio28 can cater for all budgets and offers flat-fee unattended mix sessions. With high-speed fibre internet connectivity, we can deliver high resolution mixes quickly while staying connected with you during the mix process. Deliverable formats include stems, stereo and up to 5.1 files.